Features: A brand new apartment community that redefines how you live in the city. Situated perfectly between the Museum District and the world-renowned Houston Medical Center, you'll have the best of Houston right at your doorstep. Walk one way and you're at a chic new restaurant, one more block and you're at your office or catching a performance in the Miller Outdoor Theater. From the urban vibe of the Inner Loop to the stop-everything sunsets at Hermann Park, this is your life. 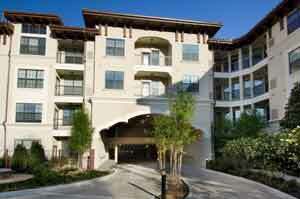 Great apartment homes, great service and the amenities you deserve. All at a location that's exactly right, exactly where you want to be. We invite you to live life on your own terms.